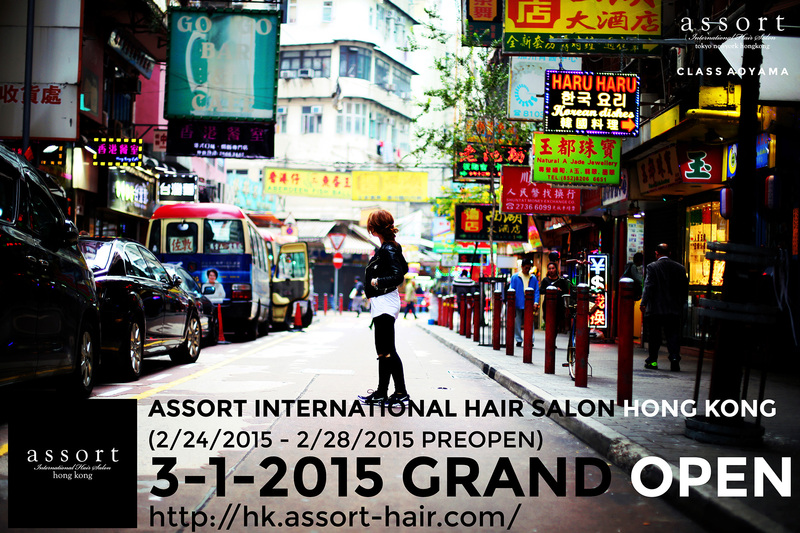 ASSORT HONG KONGは2015年3月1日 香港コーズウェイベイで遂にGRAND OPEN!!! 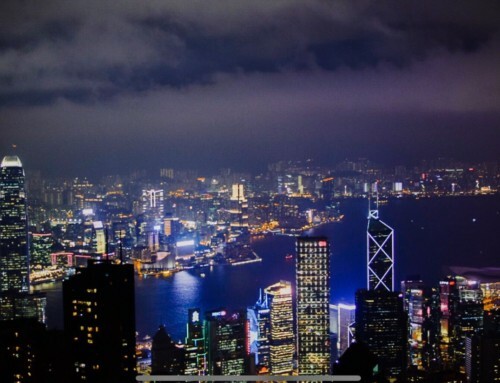 MARCH 1, 2015 GRAND OPENING IN CAUSEWAY BAY!!! 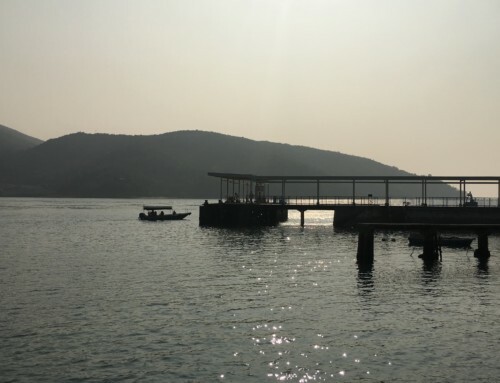 ※We will be pre-opening during Feb.24 – Feb.28, please feel free to make reservations during this period as well. In 2013, after being recognized as one the most trendiest hair salon in Japan (WWD), we expanded our business to New York (East Village), and also have been very successful due to our top notch cuts, coloring, and perming techniques which have originated in Tokyo. 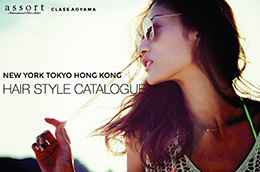 In 2014, we launched a new brand CLASS AOYAMA hair salon, (also located in Aoyama, Tokyo) for the high-end market clients, who prefer a more quiet and one-to-one base environment with the hairstylists. 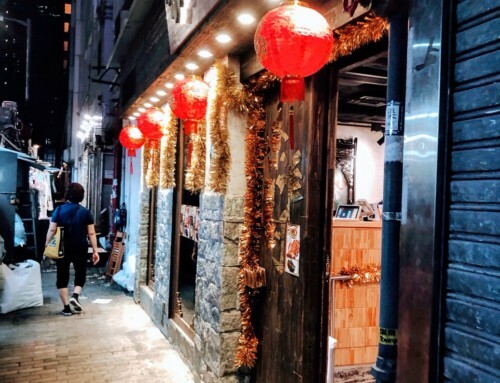 Now in 2015, we are expanding our business in Hong Kong, for people who are wanting the latest trend hair hairstyles, professional hair cuts, color, and perms, and best customer service, all for a reasonable price. 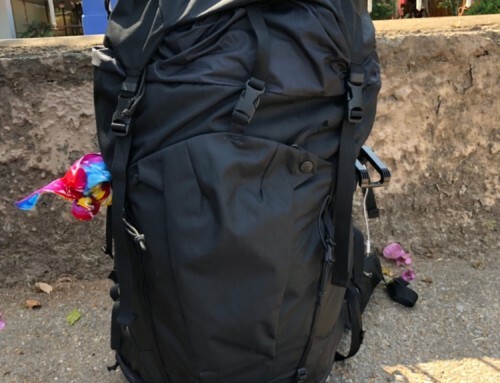 Please share this post if any of you have a friend in HONG KONG!